Come join us as we celebrate our first full year open! Are you looking for a new artwork to go with your new house or house redecoration? We have what you are looking for. 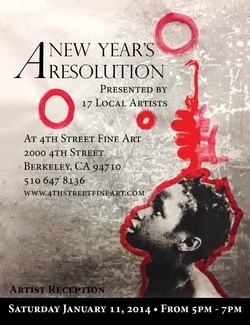 All the artists of 4th Street Fine Art will be represented in this group show.